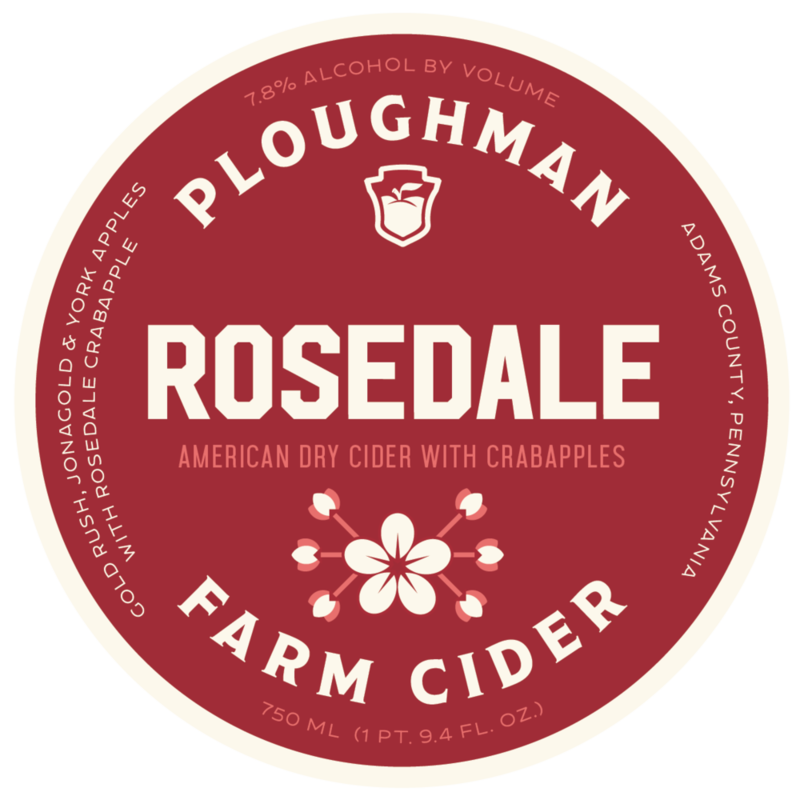 At Ploughman, the first step in making cider is choosing the best apples at Three Springs Fruit Farm and blending at the press. Later, much time and effort will be required to blend these batches into something beautiful. Unless, of course, you strike it rich the first time! 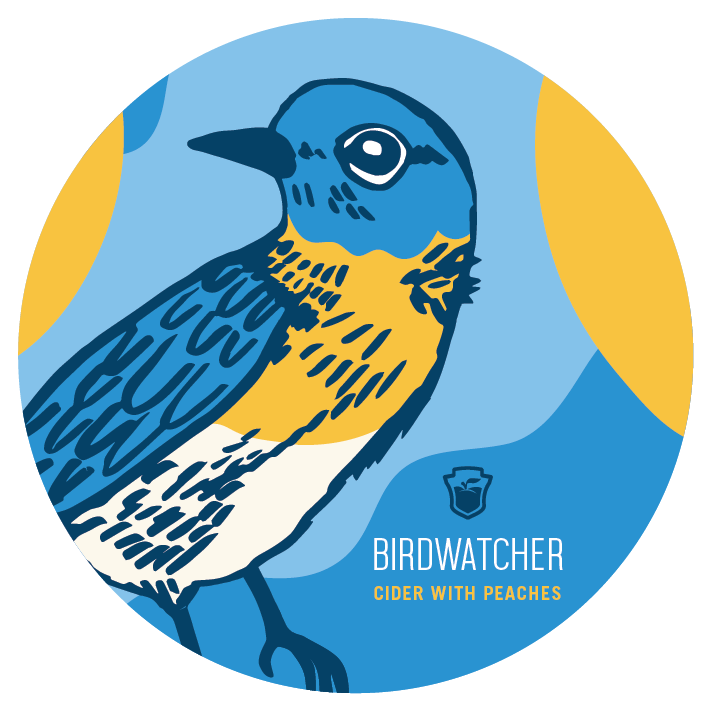 Notes of pear, honey, and melon, mellow lemony brightness with a long, soft mouthfeel – a fun cider, born of simple design! 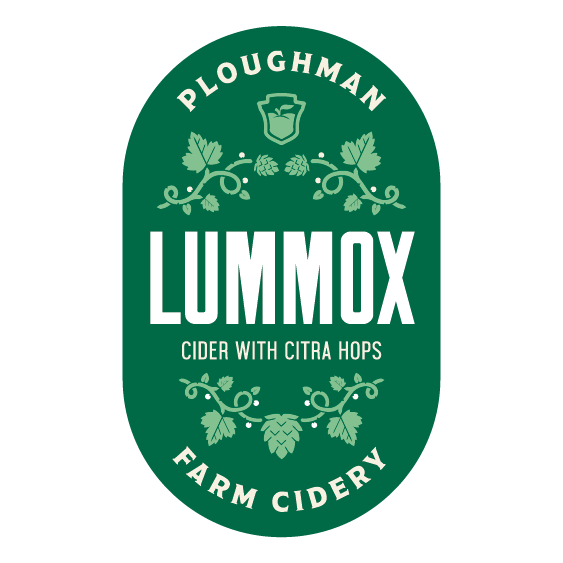 A boon for cider drinkers everywhere.